IWS provides a solution if you find yourself with broken locks on doors or windows. Your security is paramount - and we make sure of that! 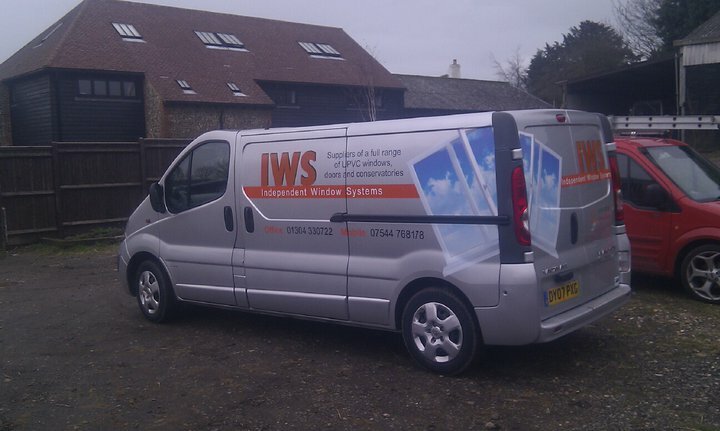 IWS use the very latest, quality parts for making repairs to your UPVC windows and doors. Coupled with our expertise it makes IWS your choice for repairs. Welcome to Independent Window Systems – We are a family run business based in Dover. We provide domestic and commercial windows, doors and conservatories either for supply to trade, commercial and domestic customers. Established since 2005. We have experience within in this trade for fifteen years. Our small and friendly family run business has built up a reputation for fast, efficient and reliable services, with our experience and expertise we can offer you a wide range of services, you can rely on us to repair, replace and maintain your doors and windows to the highest of standards . Independent Window Systems also offers a full repair service for UPVC and aluminium products. Whether you need double glazing repairs, replacement fascias and guttering or brand new doors and windows installed. We also offer a range of composite doors that are secured by design and police approved. Independent Window Systems combine quality workmanship with competitive prices. We will endeavor to meet all your needs with a friendly and helpful approach. We guarantee all our workmanship for ten years and are certified contractors by Certass. Without having to pay for new windows or doors we will come and complete a no obligation repair survey to try and rectify the issue without causing you to much upheaval and minimal cost. Our offices are Unit 4, Primrose Industrial Estate, Coombe Valley Road, Dover. You are more than welcome to call in and inquire about our services and products.